Santa Cruz, California based Bobcat Rob & The Nightly Howl will release their forthcoming LP A Different Horse on September 14th. Housing twelve roots-infused songs that showcase a range of emotion. 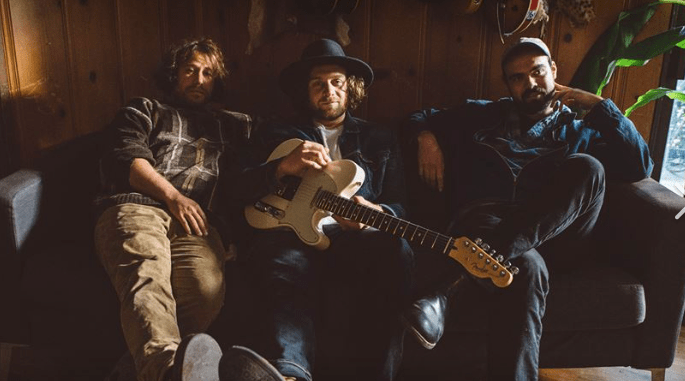 From folky contemplations to bluesy rockers, A Different Horse encapsulates the broad facets of the Americana genre.